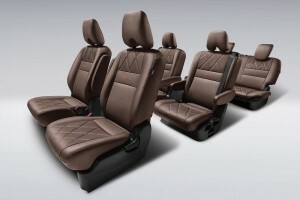 The Nissan Serena J IMPUL is a luxury variant of the Nissan Serena 2.0L S-Hybrid and is available from authorised Nissan dealerships nationwide. 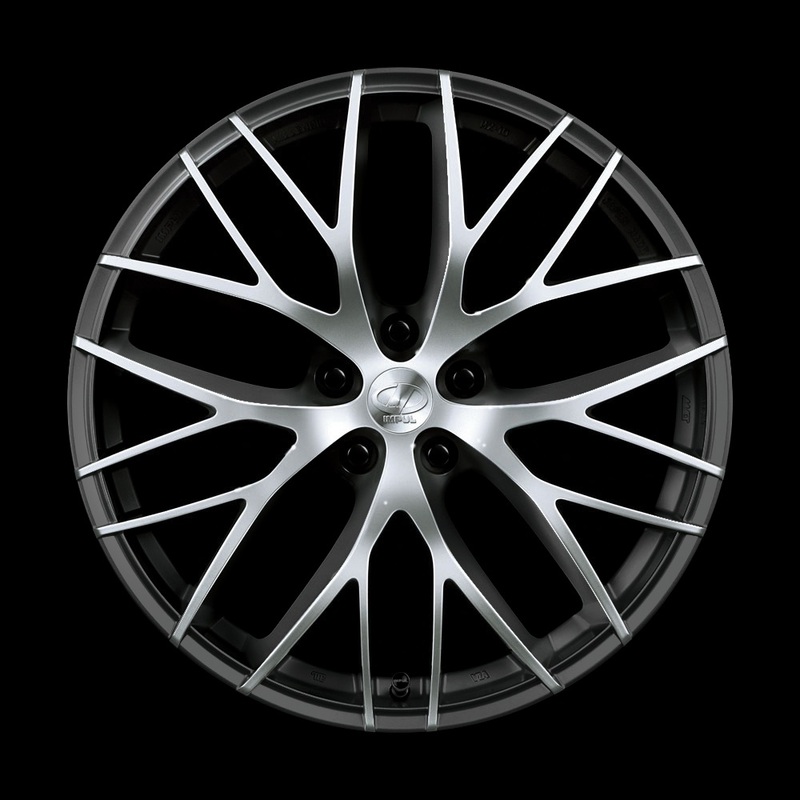 Designed by Nissan specialist and tuner, IMPUL, the chrome-plated J IMPUL front and rear lip spoilers are specifically made in Japan using high-precision, 3-dimensional design and injection moulding to achieve 10% more downforce and improve high speed stability. The 18″ IMPUL Millennium alloy wheels in black and polished finish further enhances the premium design and complements aerodynamics, while the mocha-coloured Diamond Quilted premium leather seats add a luxurious feel to the cabin. 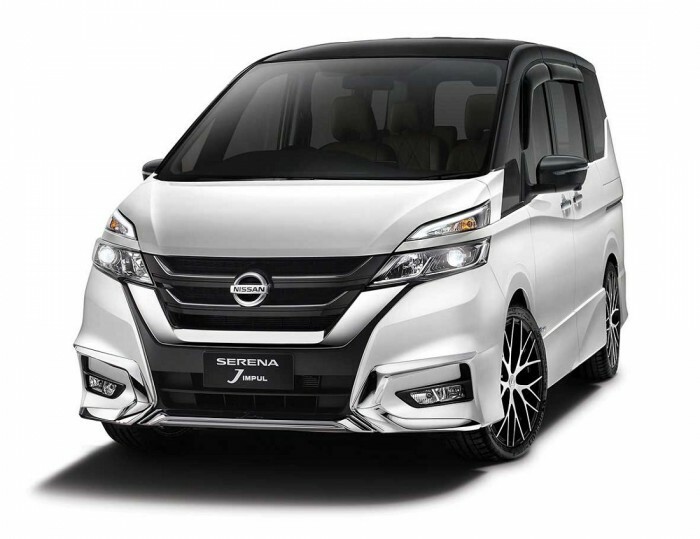 “The introduction of the New Serena J IMPUL is tailored for customers who seek and appreciate Japanese luxury, while the 2.0L S-Hybrid system continues to offer best-in-class fuel economy of 14.2 km/L (NEDC R101) earning the Nissan Serena the Energy Efficient Vehicle (EEV) status. 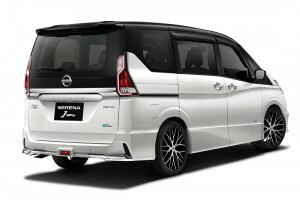 With thoughtful and innovative features like the Hands-Free Dual Power Sliding Door, Dual Back Door, 7 USB-Powered Ports, Intelligent Around View Monitor (I-AVM) with Intelligent Moving Object Detection (I-MOD), and smartphone connectivity with Apple CarPlay, contribute towards making the Nissan Serena 2.0L S-Hybrid the No.1 Best-selling Non-National Mid-size MPV in Malaysia*,” said Mr. Christopher Tan, Sales and Marketing Director of ETCM. 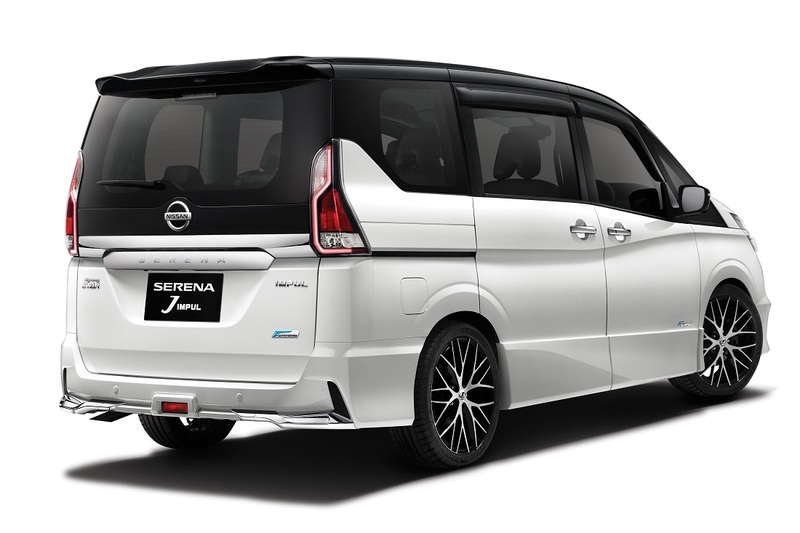 The Nissan Serena J IMPUL comes with a 5-year unlimited mileage warranty, while the accessories come with 3-year or 100,000 km warranty (whichever comes first). Existing Nissan Serena S-Hybrid (C27) owners who are interested, may also opt for an upgrade to the chrome-plated J IMPUL front and rear lip spoilers. 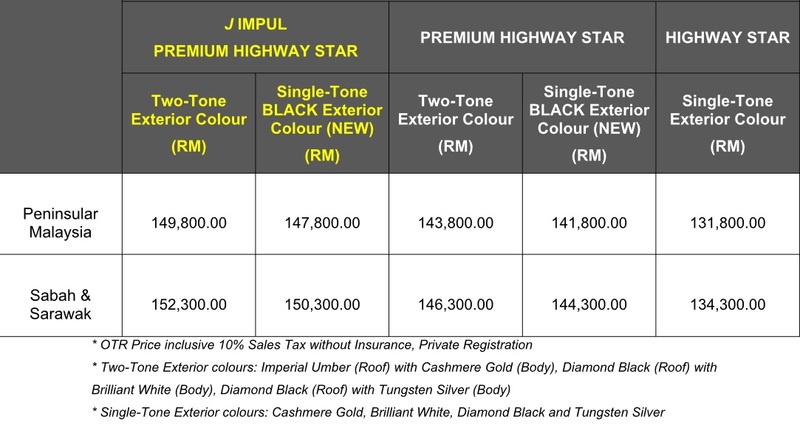 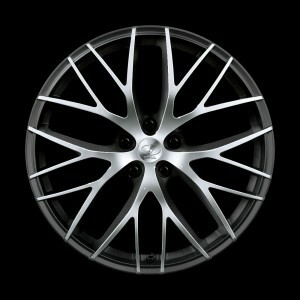 Please contact 03-4047 8786 or email impul@tanchonggroup.com.